Instrument lights where's the switch? Quote Reply Topic: Instrument lights where's the switch? 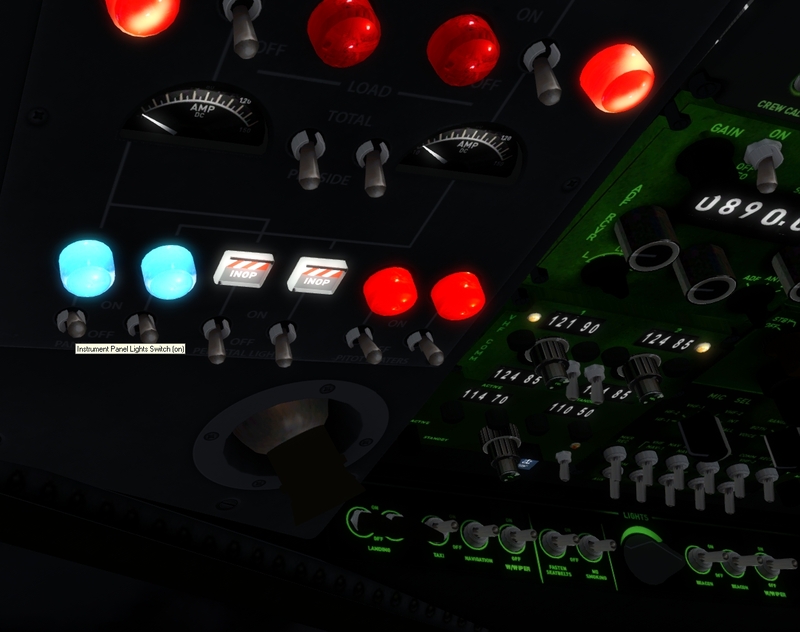 I found, switching the lights on with L enables all lights, including the instrument lights. If I don't want to switch on all lights, only the instruments, I found no switch for it. Is there a switch? I searched the whole manual and couldn't find. If there's no switch, would be great to see one in the update.